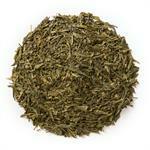 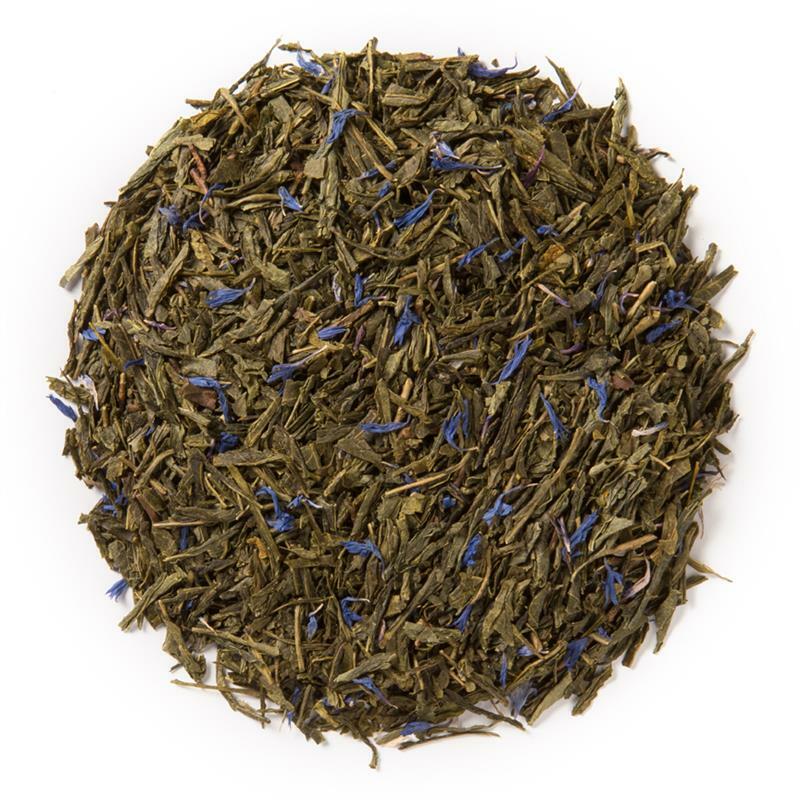 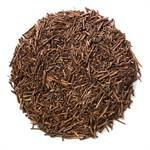 Green Leaves Blue Sky (Loose Leaf) combines Sencha green tea with vibrant blue corn flowers. 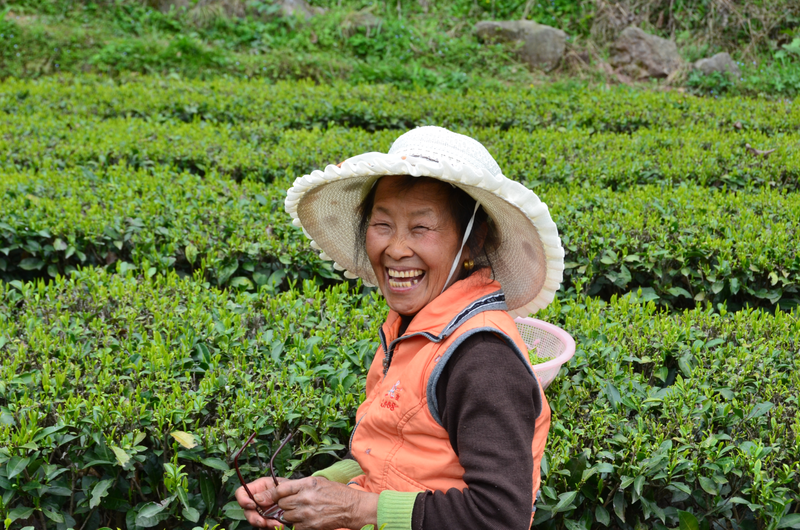 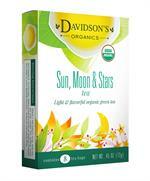 Davidson’s Green Leaves Blue Sky (Loose Leaf) is a delicate brew with a characteristic sweet yet astringent flavor profile. Organic sencha green tea and organic corn flowers.